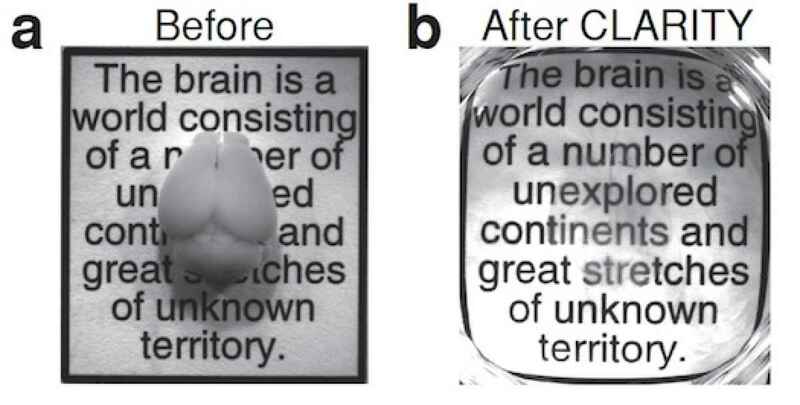 Researchers at Northwestern University and Washington University School of Medicine have developed the first example of a bioelectronic medicine, according to ScienceDaily. The biodegradable, implantable, wireless device was created with the goal to speed up nerve regeneration in nerve injury patients. 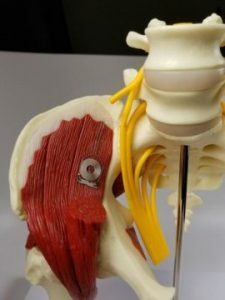 It works by delivering pulses of electricity to damaged nerves, accelerating regrowth, and also enhancing the recovery of muscle strength and control. Abstract submission for ECEE 2019 is now open! 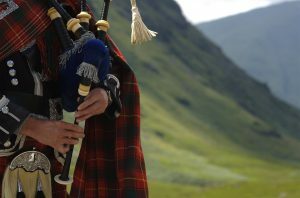 Join us at the Electrochemical Conference on Energy and the Environment (ECEE 2019): Bioelectrochemistry and Energy Storage, which will be held in Glasgow, Scotland from July 21-26, 2019 at the Scottish Exhibition and Conference Center. 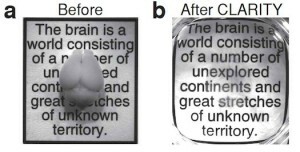 A mouse brain before and after it’s been made transparent using CLARITY. Researchers in the biomedical sciences, such as bioelectrochemistry and biomedical engineering, work every day to create new processes and technology that will better the lives of all. The scientific community is recognizing one expert – Karl Diesseroth – for his two innovative techniques that are now widely used to study Alzheimer’s disease, autism, and other brain disorders. Modern electrochemistry can be traced back over 200 years to the 18th century and the work of Alessandro Volta and his experiments with the electric pile. The following is an article from the latest issue of Interface by ECS Executive Director, Roque J. Calvo. The 17th International Meeting on Lithium Batteries (IMLB)* was held this past June in the beautiful and historic setting at Villa Erba along the shores of Lake Como, Italy. This international meeting has become an exceptional gathering where the world’s top battery research scientists present their work on electrochemical conversion and storage. The application of their research now powers our essential wireless devices so that they run longer, cleaner, and more efficiently. But the splendor of the location was not the only reason that IMLB was so exceptional this year; the meeting venue reconnected attendees to their roots. Lake Como is the birthplace of Alessandro Volta, the inventor of the first battery, which he called the electric pile, and the place where the science of electrochemistry began. Modern electrochemistry can be traced back over 200 years to the 18th century and the work of Alessandro Volta and his experiments with the electric pile. While Volta hailed from Lake Como and was a trained physicist, many consider him to be the first great electrochemist. 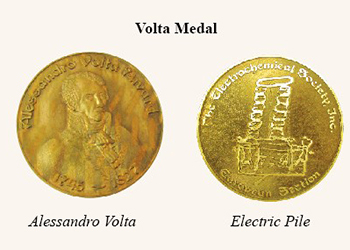 As a result of his vast scientific influence, the ECS Europe Section named an award after him and every two years they recognize a scientist with the prestigious Volta Medal (see photo). The medal depicts his electric pile, the first notable electrochemical storage device.